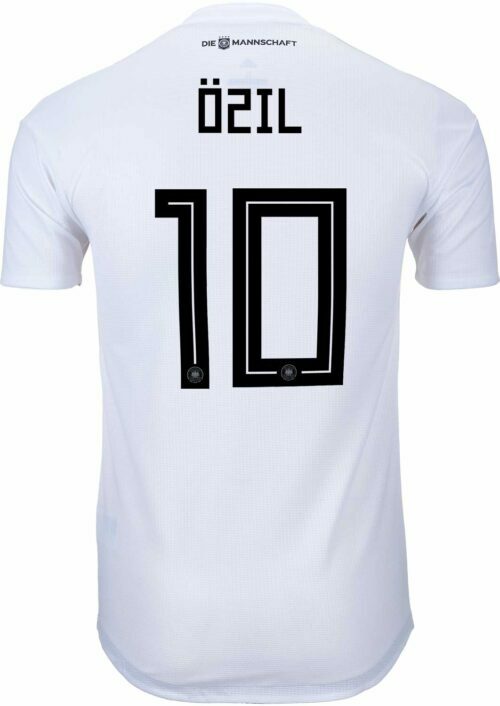 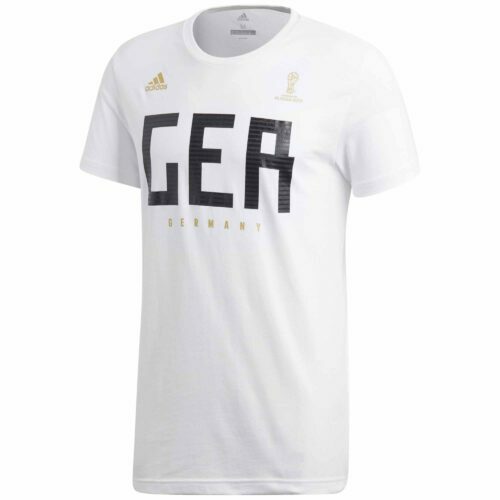 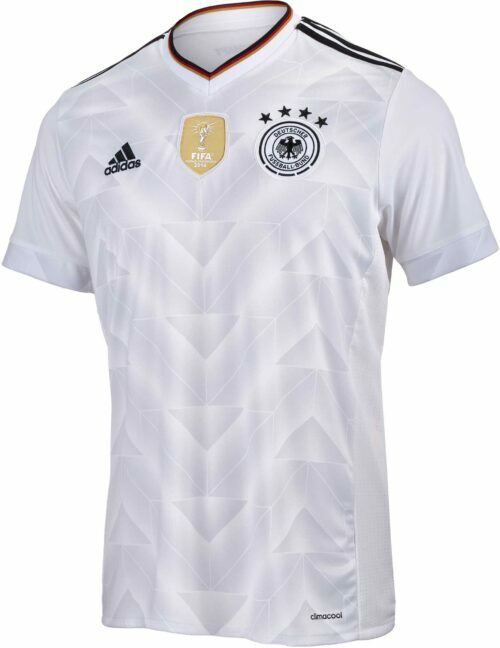 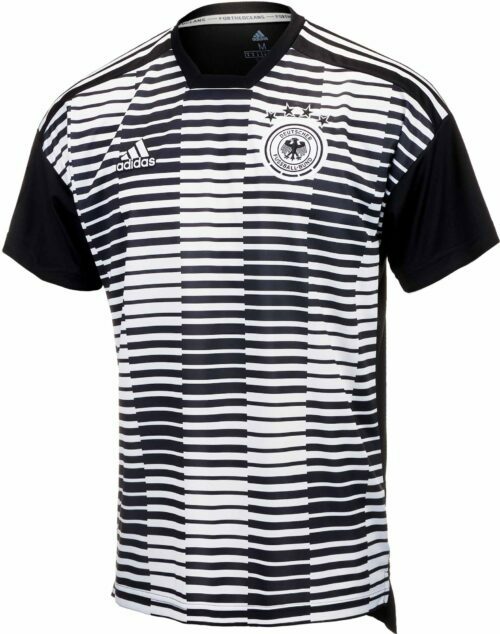 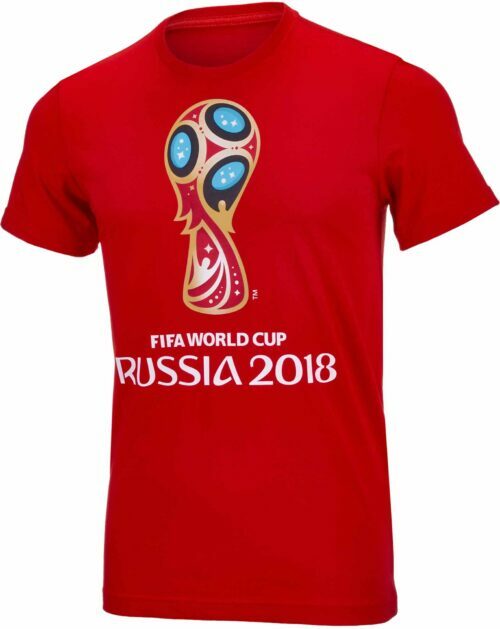 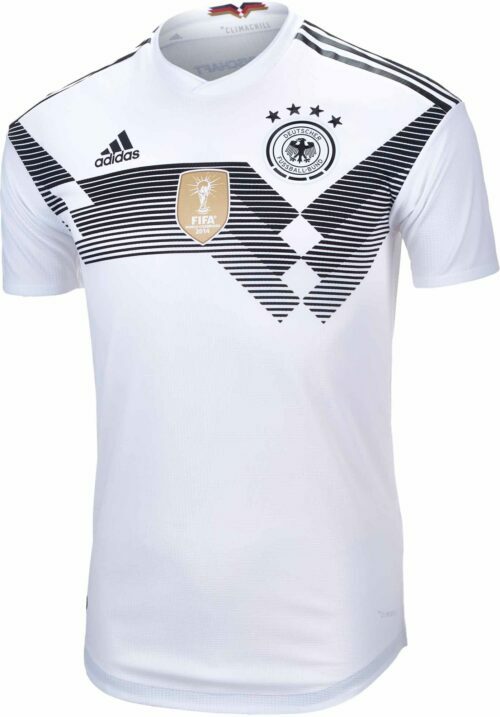 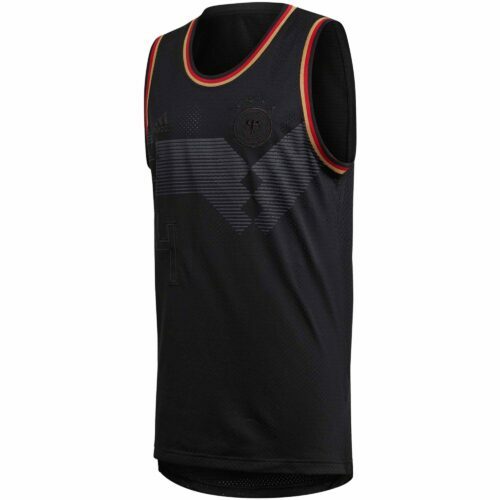 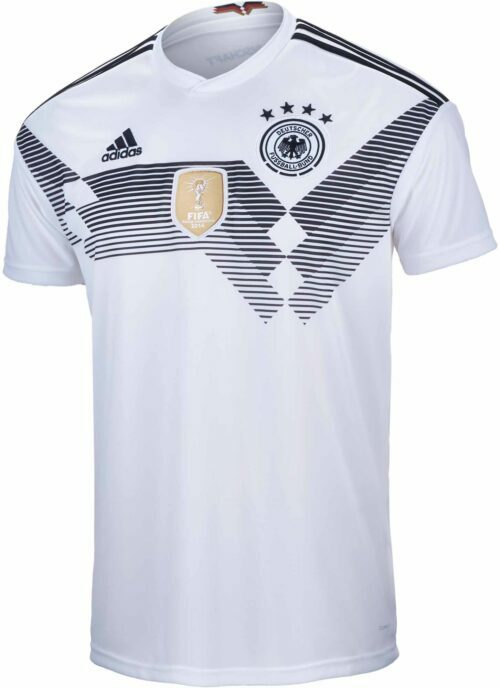 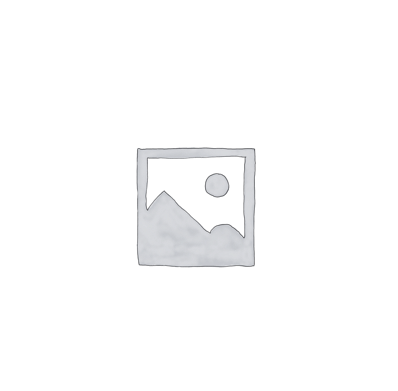 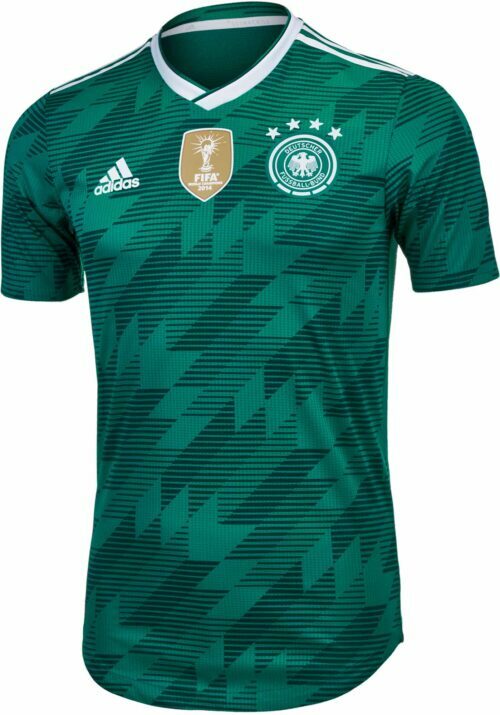 Support Joachim Löw’s team with these sharp Germany Home Jerseys from SoccerPro today! 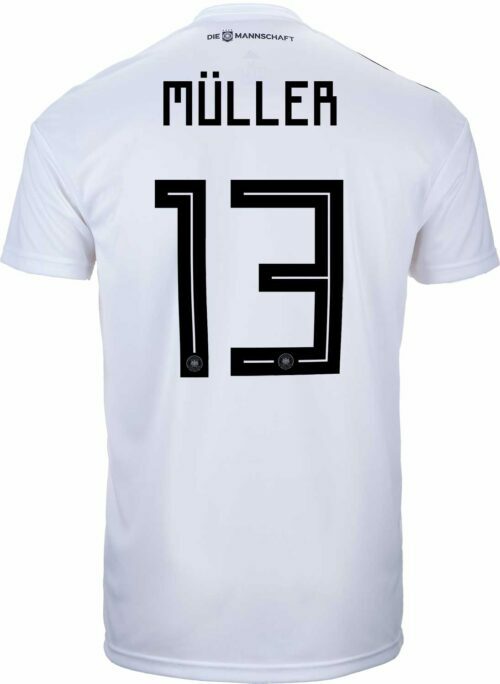 Want a pair of soccer cleats to go with your beautiful Germany gear? 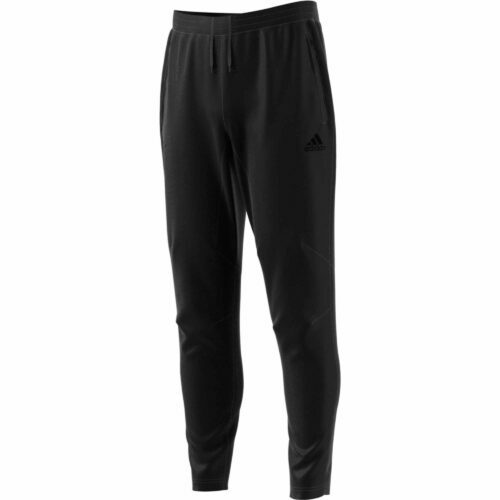 Check out our adidas Predator soccer shoes selection! 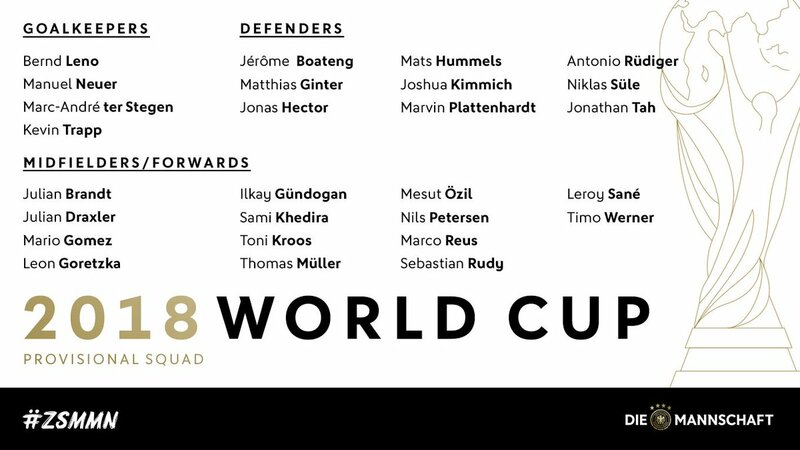 Die Nationalmannschaft, 4-time FIFA World Cup Winners (winners of the most recent World Cup, Brazil 2014) and looking to fatten that number up. 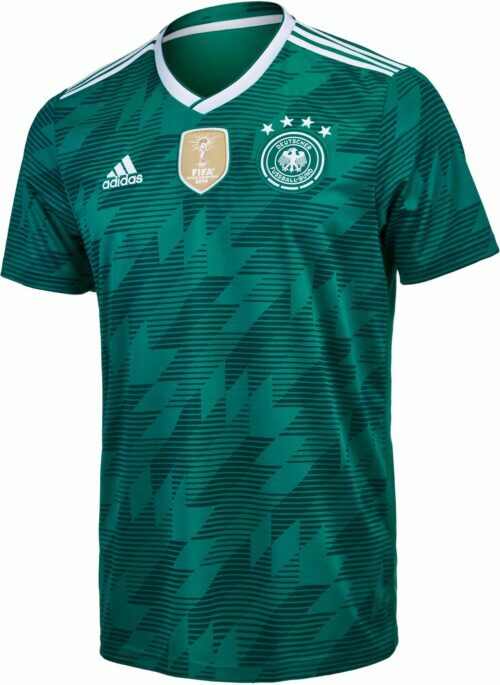 Always strong and dangerous on the field, the Germans always put up a fight at home in Germany and play great soccer on the road. 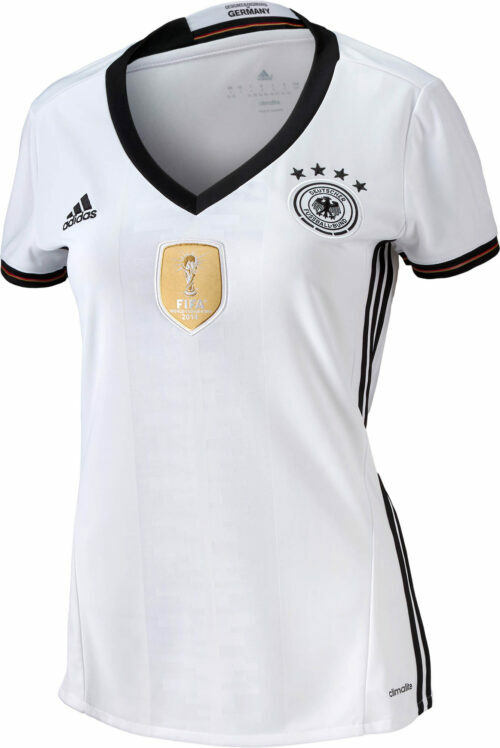 The Germans have also won three European Championships to go with their World Cup wins.